The Be SAT Wise program is designed to model an interactive classroom. We use direct instruction, guided practice, group & individual work. 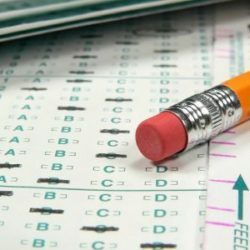 Since we score our own tests/mock exams, we are able to point out students’ simple bubbling errors as well as emphasizing the importance of prudent test taking strategies. The use of the College Board materials gives our students the advantage of practicing with curriculum that has been used on previous actual SAT tests. 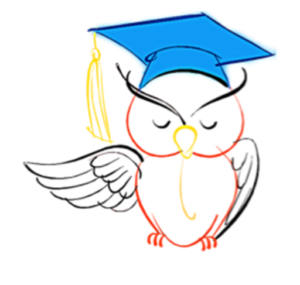 Be SAT Wise is supported and recognized by local administrators, counselors and university academia as a successful and reputable program and company. Watch & Listen to What Our Former Students Have to Say! Gemma Nohilly, Program Director and a native of Ireland, immigrated to the U.S. and lived in Santa Monica before moving to Riverside. While living in Santa Monica, she taught Mathematics at St. Monica H.S. and SAT Math prep at UCLA in a joint program with Los Angeles USD. When her daughters were getting ready for college, she saw the crazy prices being charged for SAT prep and decided to bring an affordable SAT prep program to our area based on the UCLA model. She recruited two English teachers and started Be College Wise (now called Be SAT Wise) in the family garage. The Press Enterprise ran a big article on the program and it has expanded every year. As with most of our teachers, Mrs. Nohilly is still in the classroom and currently teaches Algebra II Hons and Calculus. At Rancho Verde HS. She has taught all levels of Math from Algebra 1 to Calculus. She earned her primary degree at Queen’s University in Belfast, Ireland and her Masters in Business Management at Cal. State, Northridge. As well as her administrative role, Mrs. Nohilly sometimes teaches math classes for Be SAT Wise. Ed immigrated to the USA from Galway, Ireland and earned a degree in History and Politics at Loyola University, Los Angeles. He taught History at St. Paul’s HS in Whittier and later became a Farmer’s Insurance Agent. Ed returned to his true calling of education when he helped in the creation/administration of Be College Wise, now Be SAT Wise. 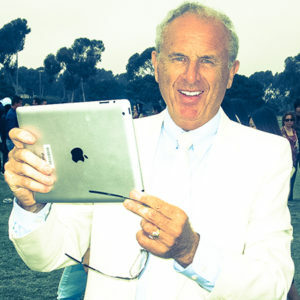 John Rockwell is the co-founder of Be SAT Wise. He was one of the three teachers featured by the Press Enterprise when Be SAT Wise decided to fill the void and offer effective and affordable SAT Prep to ALL students regardless of income. John in consultation with his colleagues creates the English curriculum and trains any new English teachers who join the team. John Rockwell received his B.A. in English with an emphasis in Professional Writing from the University of Redlands and holds a Masters in Teaching from Chapman University. After college, John worked in the private sector managing a local insurance agency. The draw to the classroom was strong, and he gave up that career to go into public service. For the past nine years, he has been teaching AP Literature and Expository Writing to students at Rancho Verde High School in Moreno Valley. 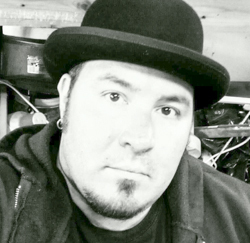 A native Southern Californian, John grew up in Vista, California, and graduated from Rancho Buena Vista High School. There, he participated in the distinguished International Baccalaureate program, and received a seven out of seven on the IB literature test. John makes music in his spare time, and every now and then, he can be found playing his ukulele around various open mike venues in the Inland Empire. Eric Oravets is a teacher at Riverside Poly HS. He has taught all levels of Mathematics from Pre-Algebra to AP Calculus BC. He has outstanding results on his AP Calculus BC exam, is much loved and respected by Poly students and was highly recruited to join the Be SAT Wise Team. 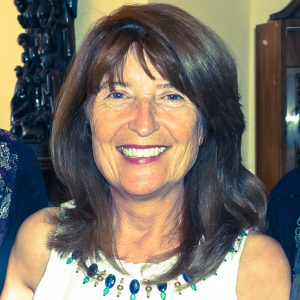 Mariko Yates received her BA in Mathematics from San Diego State University and her MA in Mathematics from California State University, Fullerton. She has taught all levels of mathematics from Pre-Algebra to Calculus in the Corona-Norco Unified School District since 1988. She has also taught Algebra and Intermediate Algebra at RCC, Norco Campus; graduate level courses at UC, Riverside Extension Program, and Intermediate Algebra at CSU, Fullerton. Steve is a highly respected math teacher in the Corona Norco USD and was recruited because of his skills and reputation. 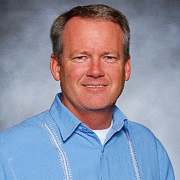 Steve received his BS in Physics from Cal Poly, Pomona and has been teaching mathematics at Santiago High since 1999. Algebra II, Pre-calculus and AP Calculus are Steve’s specialty, however he has taught nearly all levels of high school math. Christine received her Bachelor’s Degree in English from Azusa Pacific University in 1997 and received her Master’s in Teaching from APU 3 years after that. She began her teaching career in private education, teaching elementary and junior high school for 7 years at Eastside Christian School. 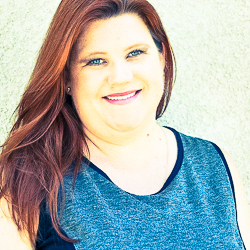 In 2006, Christine began teaching English at Rancho Verde High School, where she stayed for 10 years before leaving in 2016-17 to become a Department Chair at Orange Vista High School. Her time at Rancho afforded Christine the chance to teach all levels of English, giving her a solid grasp of the expected skills and abilities of students throughout their high school career. Christine has 18 years of teaching under her belt and has been a part of the beSATwise team for 2 years. 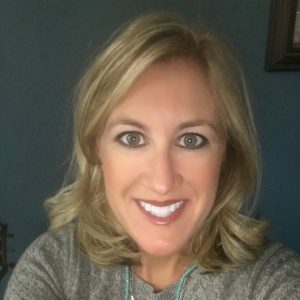 In her “free” time, Christine enjoys singing, playing guitar and piano, running half marathons, reading, and hanging out with her two teenage children. 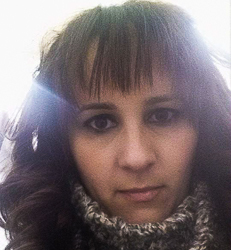 Lindsay is currently a PhD student at the University of California, Riverside in the Department of Comparative Literature and Foreign Languages where she specializes in Korean and Asian American Literature, Film, and Popular Media. She has been teaching English, test preparation, writing, and literature for the past 11 years in Japan, Korea, and the US. Bill has been an AP English Language teacher for many years at Rancho Verde HS. 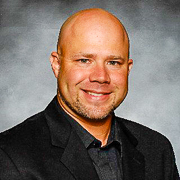 He was one of the teachers nationally recognized when VVUSD was awarded #1 in the NATION for increased AP scores. Bill’s English Language AP students were some of the students singled out for their outstanding performance on the AP English Language exam. Bill has been teaching SAT prep with Be SAT Wise since it was founded eight years ago. Bill got his BA and MA from CSUSB. 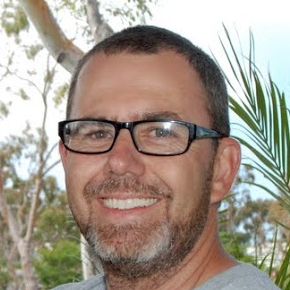 He was promoted to Instructional Coach at VVUSD and leads the team of English teachers at his school site. He still loves to teach and enjoys his time with Be SAT Wise teaching SAT Prep. 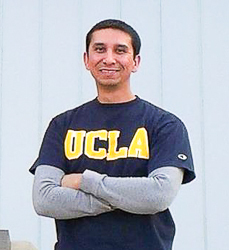 A native of the Inland Empire, Evan received his BS in Computer Science from Cal. Poly Pomona and his MS in Multicultural Education from National University. 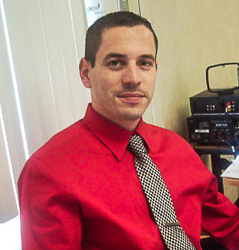 Evan began his educational career in Beaumont, but is currently teaching at Rancho Verde HS (Moreno Valley / Perris). Before teaching, Evan applied his mathematics to both the electronic and automotive industries. Sem Avena teaches AP Calculus BC at Citrus Hill HS in Perris. Citrus Hill and Rancho Verde are 2 of the comprehensive high schools in the Val Verde district. Val Verde USD was awarded No 1 District in the NATION in 2012 because of their increased AP scores. Mr Avena’s results in AP Calculus BC were a major contributor to this recognition. Over 90% of his students pass the AP Calculus BC exam. Mr. Avena was promoted to be the Math Instructional Coach for Val Verde USD. This is a full time position but he accepted it only if allowed to continue teaching his Calculus BC classes. Ryan graduated from Cal State San Bernardino (CSUSB) with a BA in Business Management. He spent 5 years as store manager for a furniture company, but heard the call of the classroom and got his teaching credential from Chapman University, Orange, California. Ryan has been a math teacher at Rancho Verde for 10 years and was recruited by Be SAT Wise because of his outstanding skills as a math instructor. He is particularly skilled in SAT Geometry and brings many ideas to the very important geometry portion of our SAT curriculum. Ryan was born in Pomona, CA and grew up in Rancho Cucamonga and Alta Loma. He attended Alta Loma Middle School and Etiwanda High School. Ryan has been married for 13 yrs with two boys. Torri graduated from Temecula Valley High School in 1997. She graduated from CSU, Chico with a BS in Math (and a Minor in English) in 2001 and earned her teaching credential from CSU, San Bernardino in 2003. She has been teaching math at Rancho Verde for 15 years and has taught all levels of math up to Pre-calculus. 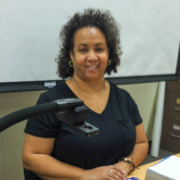 She also teaches AP Statistics and chairs the Mathematics Department at Rancho Verde. Torri has three girls. They keep her on her toes but she wouldn’t have it any other way! 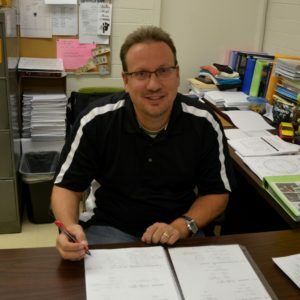 Mr. Eiler received his BA in English, History, and Education from Wayne State University, in Illinois. He then went on to get a Master’s in Educational Administration from Chapman University, in Orange, California. Wayne was interested in teaching English because he, for as long as he could remember, has loved stories. He loved reading as a child. Mr. Eiler has been teaching for 19 years at Norco High School. He teaches AP English, English III and English IV. Brian graduated from California State University, San Bernardino with a degree in English Literature, and a MA in English from Brandman University, Irvine, CA. 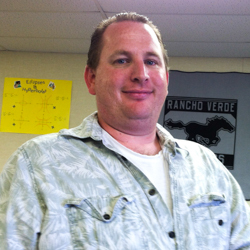 Brian has been teaching for 10 years, is department chair and is a valued member of the staff at Rancho Verde HS. Mr. Titterud received his BS from Cal State Fullerton. He was interested in teaching Math because he enjoys solving problems. Mr. Titterud teaches AP Calculus and Algebra at Norco HS. 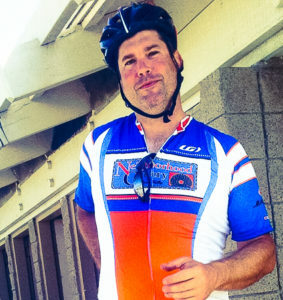 He commutes to Norco from his home in Tustin, Orange County. 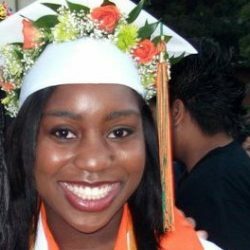 Ms. Logan graduated from Morgan State University, Baltimore, Maryland with a B.S. in Mathematics and an M.S. 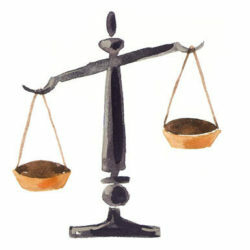 in General Science/Physics Emphasis. She has just started her 14th year teaching at La Sierra High School, Riverside with a total teaching time of 21 years. She teaches Mathematics and AVID and is the AVID Coordinator at La Sierra. Ms. Logan grew up on the East Coast. She was born in New York, grew up in New Jersey, and went to school in Maryland. She moved to California when she got married. She has two boys, both in college. Dana came to Rancho Verde from the Temecula Valley School District. She is a valued member of the Val Verde USD staff and was recruited by Be SAT Wise because of her superb skills as a math instructor. 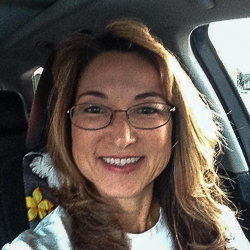 Dana has taught all levels of math and is also an AVID instructor. 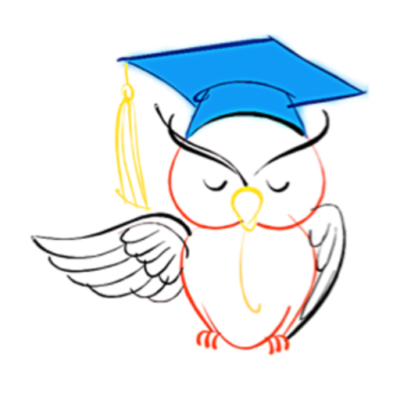 Be SAT Wise provides a very affordable, student-centered SAT Preparation program that benefits students of all ability levels. I am confident that this program is the best combination of expert preparation and affordability found in the local test prep industry. Working with low-income and first generation students, it is imperative that our program do everything in its power to help them navigate the college admissions process. Be SAT Wise is a great asset to our students because it gives them practical and useful test prep skills with which they can succeed on the SAT. Watch & Listen to What Our Parents Have to Say About Be SAT Wise! Welcome to the The Owl’s Blog! Write to Ed beSATwise@gmail.com to get your questions answered. 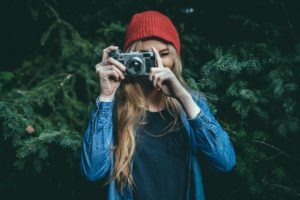 This blog is about helping students get into university and specifically the role the SAT and/or ACT plays in it. Q: Do universities require entrance exams in English and/or Math, even if a student receives an acceptance letter in February or March of their high school senior year? A: Most high school students and parents do not know that yes, many universities do require an entrance exam in English and/or Math. 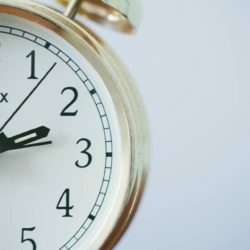 Is being a fast learner helpful on the SAT and/or ACT?